LEGO® Ideas has another awesomely sciency project on the table: The Planetary Exploration set. It was inspired by The Research Institute (below) and features another female minfigure. It has three main elements:a planetary survey vehicle, an unusual rock formation to survey, and an outpost with a native inhabitant of the planet. Show your support by voting for it over at LEGO Ideas and maybe we'll see this idea become another reality. I've been holding on to this story until it went from an idea/contest winner to an actual product. 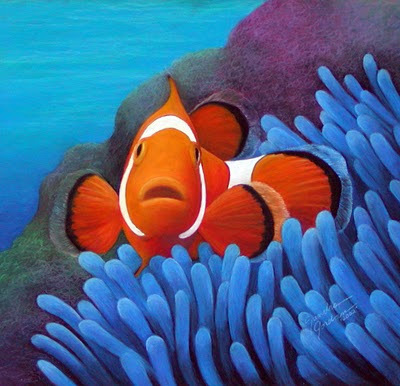 And now is that time. LEGO® has announced that its set called The Research Institute is now available. The set was created by real-life geoscientist, Ellen Kooijman (alias:Alatariel), and selected by Lego Ideas members (formerly known as CUUSOO). 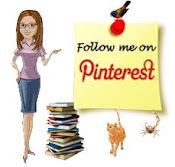 If includes three scenes of scientific professions including paleontology, astronomy, and chemistry. These scenes also have accompanying scientist minifigures - specifically all female scientists. 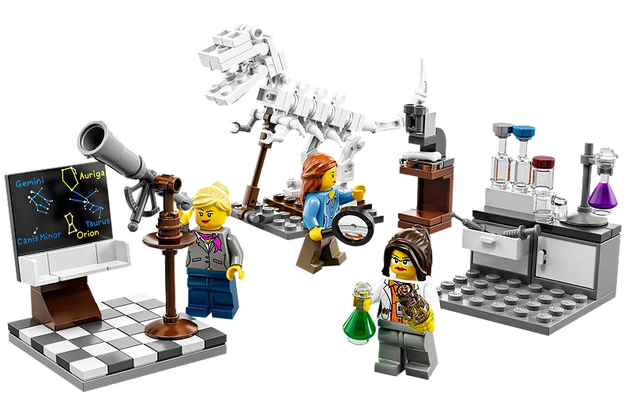 These female minifigs are the newest to Lego's line of scientific minifigs -- I highly recommend reading Maia Weinstock's guest blog post over at Scientific American called "Breaking Brick Stereotypes: LEGO Unveils a Female Scientist." In this post, she breaks down the history of scientist minifigs and clearly details the gender gap. Oh, and have you heard of this Lego microscope that actually works? 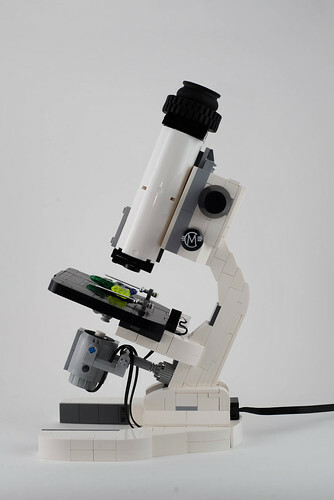 Lego artist Carl Merriman built a functional compound microscope that has up to 10X magnification, has course and fine focus knobs, lights and stage clips. He also has an IDEAS page. Go vote!